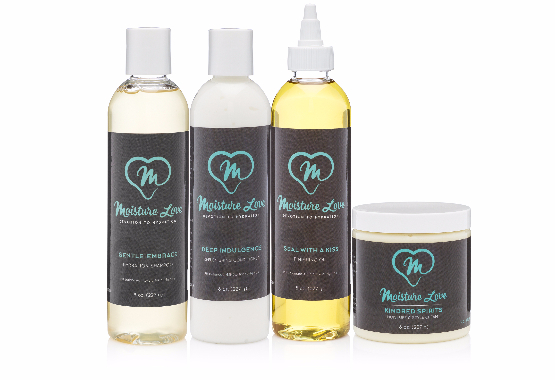 Moisture Love is a collection of products for women with curly hair that desire more moisture. Give your hair the Love it needs, #ahigherlove! FREE SHIPPING over $25 on our entire store. to an extra dose of MOISTURE! If you haven't already tried Moisture Love, now is the time! Our products infuse hydration into the hair on a cellular level for deeper longer lasting moisture penetration. for this twist and rod set style. NO CODE NECESSARY Just add $25 of products to your cart! I've tried everything out on the market. I've been natural for 10 years and I was SO thankful when Jeannell introduced us to the first brand "coco curls." I was sold. I began to tell people about the products and everyone fell on the bandwagon. The ingredients are the BEST on the market, even beating the "organic" products like Meille Organics and Shea Moisture that are made cheap. You can tell the Moisture Love was made with purpose and the sought out ingredients took time to develop. 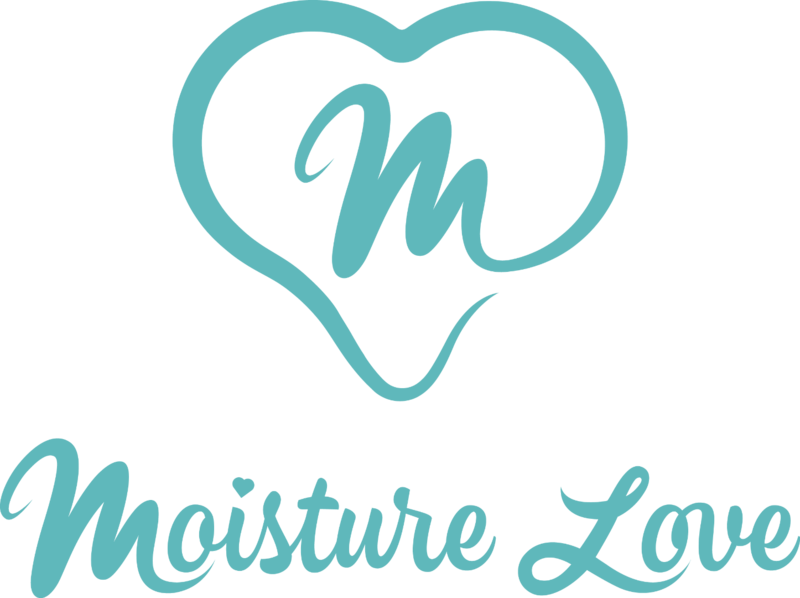 Moisture Love is the only product like this on the market and I will continue to be a strong advocate for mositure love!! I've been using them since its preview back in early 2010 or so!!! The shampoo and the conditioner are absolutely amazing. The conditioner had wonderful slip and made it very easy to finger detangle. I was worry abour only using the cream to style my hair because in my experience cream never held more than a day but it has been 3 days and my wash and go still looks amazing. I cant wait to try it on on a twist out. I will be purchasing the full size.